Distribute Chess At Three’s revolutionary curriculum for teaching chess to children as young as age 3 to hundreds of schools across the country. 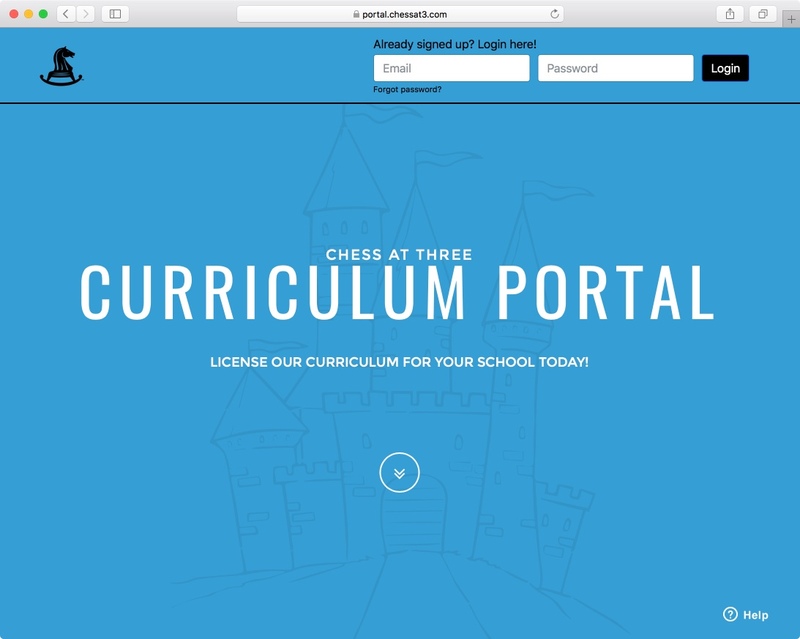 Create a SaaS (Software as a service) portal that teachers across the country can log into to access the curriculum, keep track of their students’ progress, send out progress reports to parents, and bill the schools for curriculum licensing. 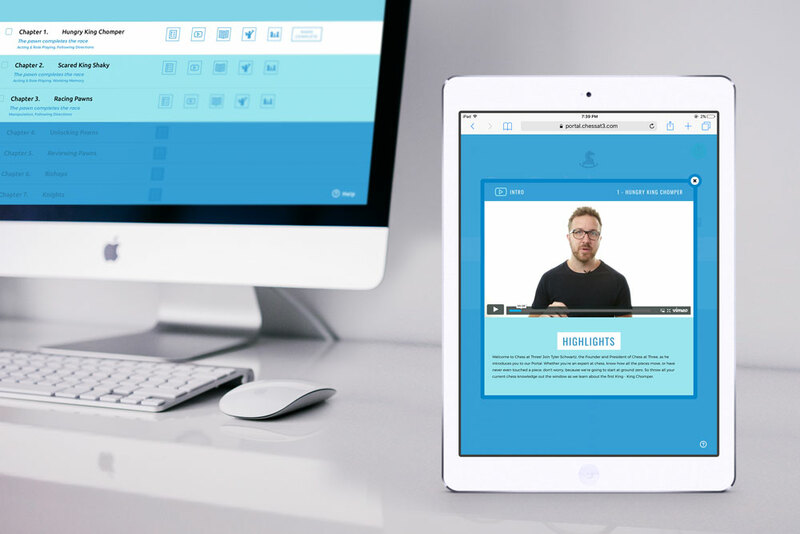 Built responsively with in-classroom tablet use in mind. Integrated a payment gateway for secure subscription billing. Created background logic to send automated drip emails to engage users. Created powerful backend tools and analytics to manage the portal. By collaborating closely with the client, we have delivered a product that performs. By running this project with them like its’ own startup, we have responded quickly to customer requests and quickly deployed changes to increase customer satisfaction and in turn, sales.